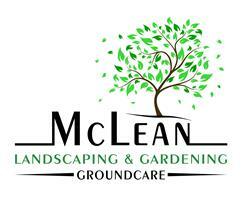 McLean Ground Care - Landscaper based in Doune, Perthshire. Hi and welcome to McLean Groundcare. I have a small but professional landscaping and garden maintenance business. I have 13 years experience in landscaping and gardening maintenance. I do all aspects of landscaping such as patios, laying turf and fencing. I also do lawn treatment to help with the up keep of a healthy lawn.